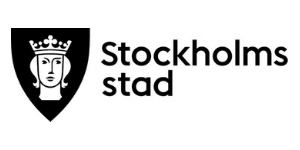 On this page you can find the main partnering organisations for Svenska med baby and other collaborations. As an organisation we are always open make collaborations that are lucrative and share our vision and values. Do not hesitate to contact us is you have any queries about our partnerships or is you want to collaborate with us. 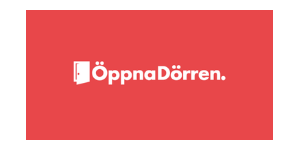 Öppna dörren is an organisation which aims to create more meeting places for new Swedes and Swedes. Through their operations, you can find different initiatives to join such as a simple “fika” (have a coffee together), a dinner or meet together with your children, all to work towards integration and have fun whilst doing it. Öppna dörren supports an array of different initiatives which all have the meeting between new and established Swedes in focus. If you want to sign up for one for their activities, visit their website at www.oppnadorren.se . Yrkesdörren aims to assist in creating new meetings to help new Swedes getting on the job market. Invitationsdepartementet is a dinner club where new and established Swedes can share a conversation over a meal. Kompisbyrån assists in making new friends with people who share similar interests. 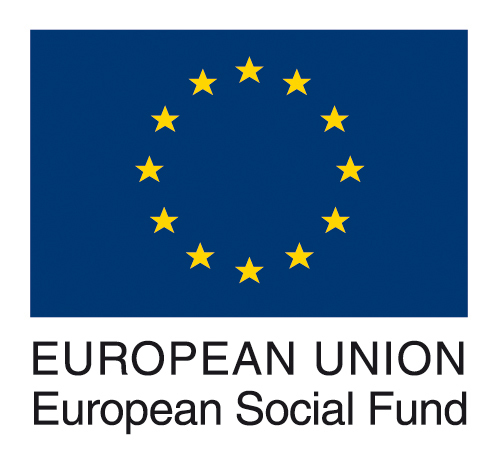 Svenska med baby is partly founded by ESF.